Eight seconds. That’s the amount of time a bull rider needs to complete a ride, it’s how quick this guy can peel garlic, and it’s the length of time you have to make an impression. That’s right…in the world of video production you have eight seconds to grab an audience. Otherwise, viewers could move on to something else. That first paragraph took more than eight seconds to read, so if you’re still here – I made an impression. Thanks for sticking around. Now, let’s get down to business. I first learned about the human attention span when I was in college. My broadcast professor preached that we needed to catch a news directors attention in the first ten seconds of our demo reel. If we didn’t, then they’d likely shut it off and move on to the next person. In other words, “Make a quick impression, or good luck finding a job.” So that tip meant a lot to me, and it still does in video production. The crazy thing is, the average human attention span has gotten even shorter since then. According to a study by Statistic Brain, the average human attention span is now just eight seconds. That’s down from 12 seconds in 2000, and even shorter than a goldfish at nine seconds. So, if you want someone to watch your video, you need to hook them early. It’s important to make a quick impression with your video. You’re probably asking, “How can I hook the audience early?” Well, my best suggestion as a video production professional and former broadcaster: use a powerful soundbite and/or strong natural sound. Let’s say for an example, you need a video for your medical center. The start of the story can be ambulance sirens, backed by a soundbite from a surgeon saying, “It was a terrible accident. I can’t believe anyone made it out of that vehicle alive.” Meanwhile on-screen, you see an image or video of a smashed up car. That introduction would definitely hook me right off the top. Your story can then continue on to how the surgeon helped save a life (or whatever message you’re trying to deliver). 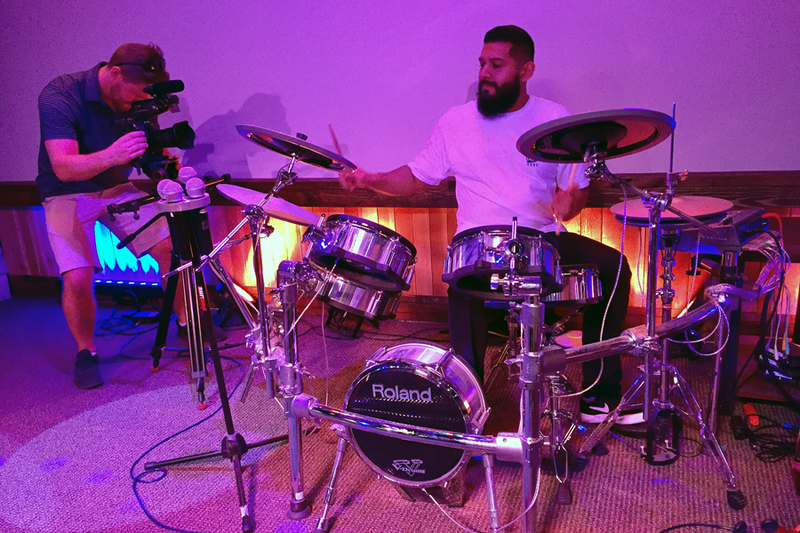 Here is an example of a story we did with a company called Pacific Bag. As the name suggests, they make bags. Even they admit it can be difficult to make the topic of bags interesting, and they even had a little fun with that in our interviews. So, that’s what I used to make in impression. Every story has a hook – otherwise it’s not a story. Find your hook and use it within the first few seconds of your video. Tease the viewers and leave them craving more. Otherwise, you run the risk of losing your audience and having them miss the message completely. You have eight seconds. Make the most of them! How do you make a quick impression on a viewer? We’d love to hear from you (and even see some examples). Please leave a comment below or connect with us on Twitter, Facebook, Instagram, and Vimeo. 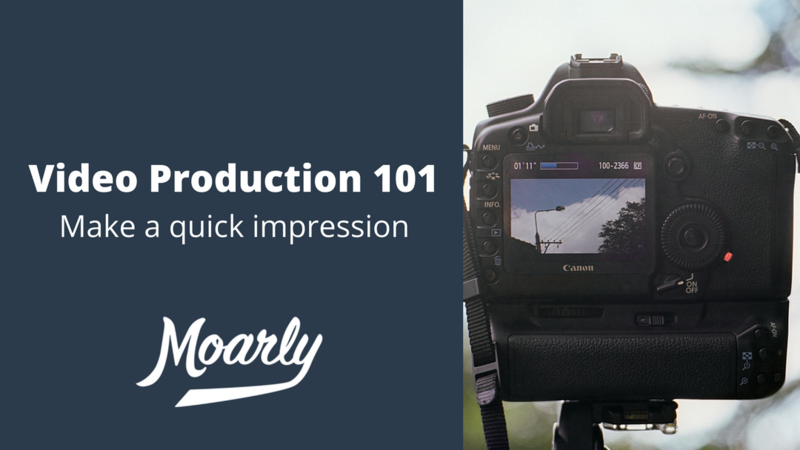 You can also learn more video production tips by scoping our website at Moarly Creative!